Read my review of Nine’s work for Carlsberg on The Dieline. Inspired by walking the trails that run through the Altai mountains – where Russia, China, Mongolia and Kazakhstan meet – Montea is a four flavour range of organic loose teas, blended by the Auri Vallis tea company under the guidance of Vladimir Romaniuk, infused with fruits, berries and herbs from the Altai region. Taking their inspiration from this unique area, hand picked ingredients and the crafted nature of the tea, Moscow-based design agency IQonic created a packaging solution that utilises a granular illustrative approach to depict a vast landscape and sets this across a tactile material choice. Continue reading my review of IQoni’s work for Auri Vallis on The Dieline. Founded in 1903 as a wine and soft drinks business, Önos now produces jams, marmalades, juices and pickled vegetables from the small village of Tollarp, Sweden which are then sold throughout Scandinavia. To convey this lengthy heritage and emphasise the personality of the brand, multidisciplinary design agency Amore developed a new packaging solution that embraces a traditional illustrative approach, frames it with good quality, contemporary typography, a good eye for space, a simple layout, and the distinctive finish of a die cut label and tab. 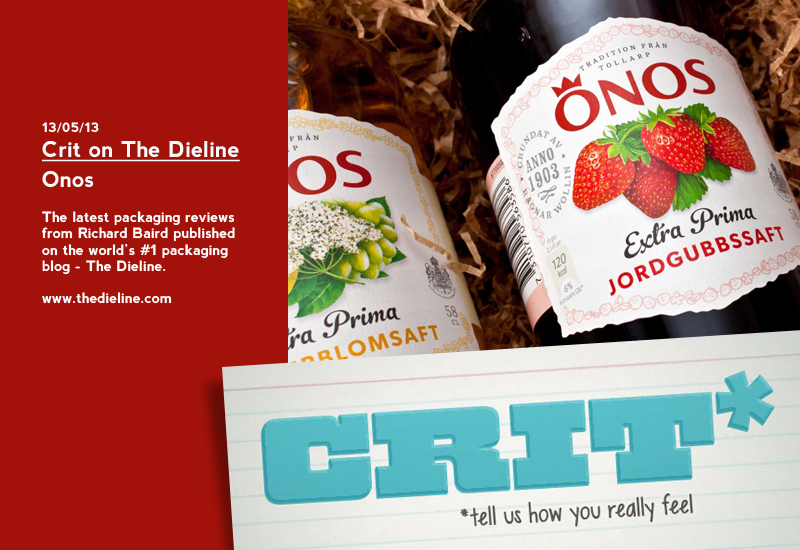 Continue reading my review of Amore’s work for Önos on The Dieline. Tideford Organics is an independent, family-run organic food manufacturer founded in 1996 and located in the UK town of Totnes, South Devon. They produce soups, sauces, pestos, rice desserts and porridges for the retail and catering markets and describe their production process as ‘cooking like you would at home’. Developed by multidisciplinary design agency Boat, the packaging and identity for Tideford Organics’ range unites and contrasts an expressive script and formal serif, the rich illustrative work of Andy Touhy juxtaposed alongside a kitchen white and a simple frank detail to convey passion, provenance and high quality. 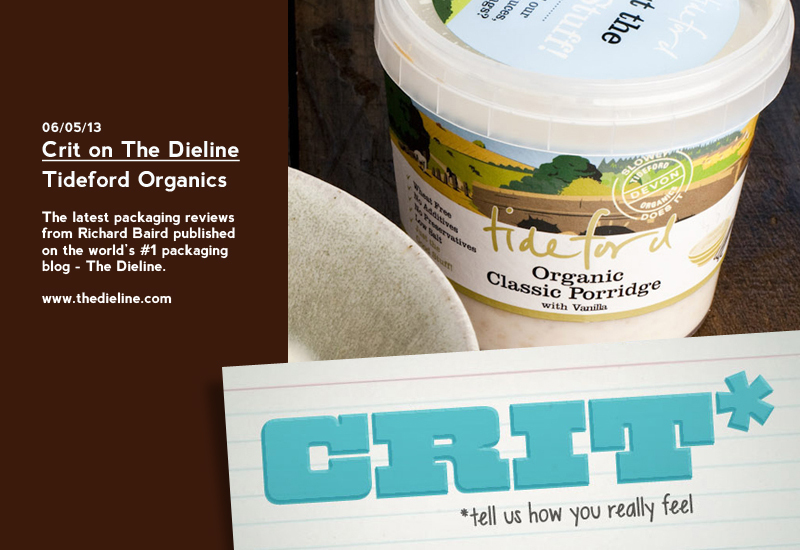 Continue reading my review of Boat’s work for Tideford Organics on The Dieline. 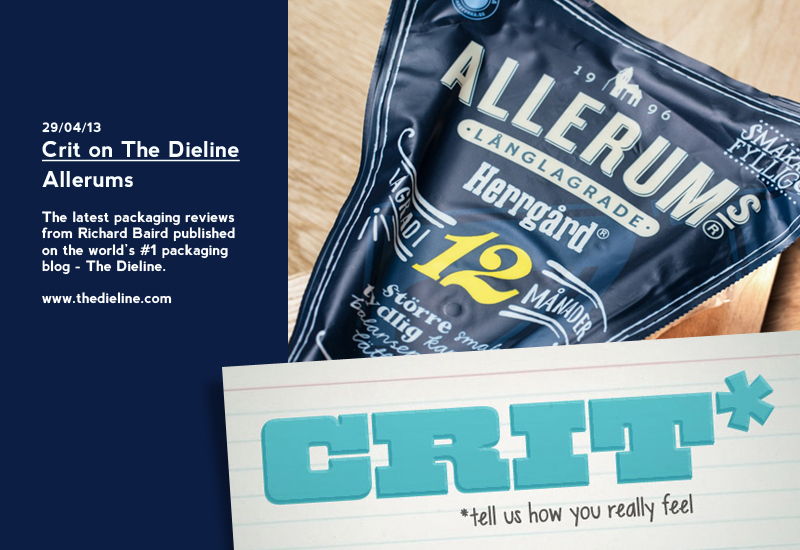 Allerums is a Swedish brand of cheeses from Skånemejerier, a former farm cooperative bought in 2012 by Lactalis, the largest dairy business in the world. 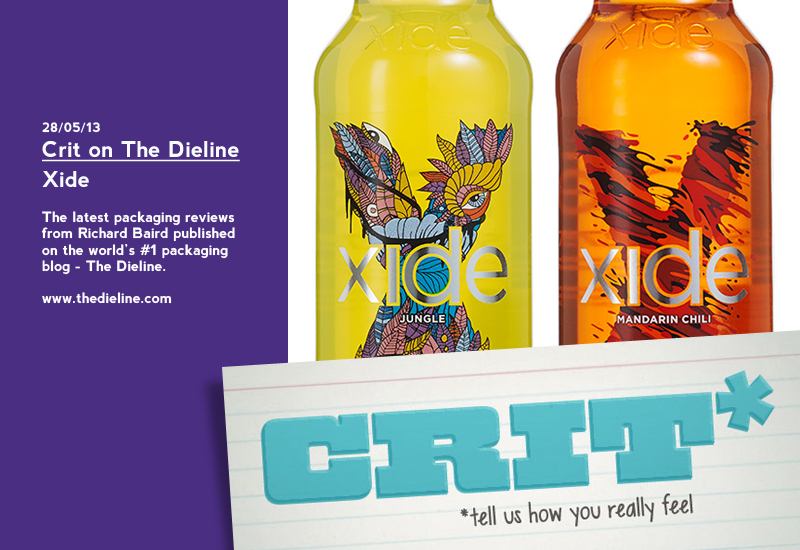 Stockholm, Malmö and New York-based multidisciplinary design studio Amore, who have worked with Skånemejerier since 1994, developed a new packaging solution for the Allerum range that, taking its cues from handwritten deli signs, employed a contrasting, mixed typographical solution which aided in a 56% rise in sales. 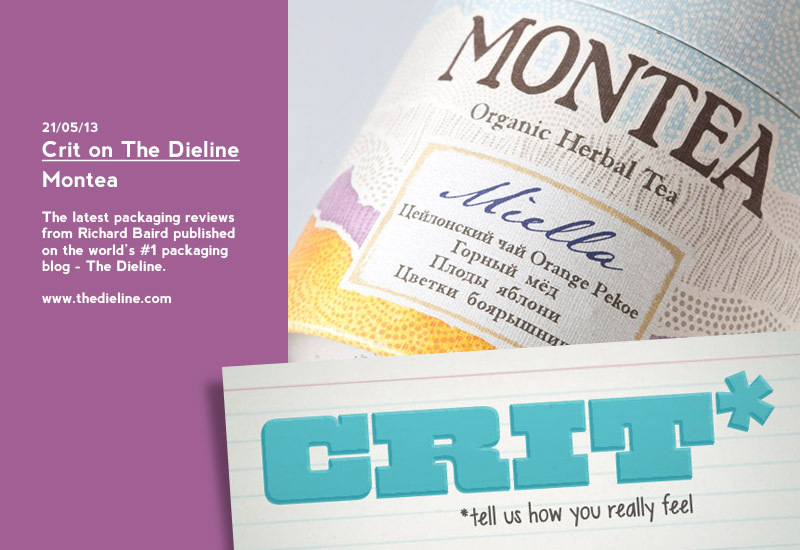 Continue reading my review of Amore’s work for Allerums on The Dieline.